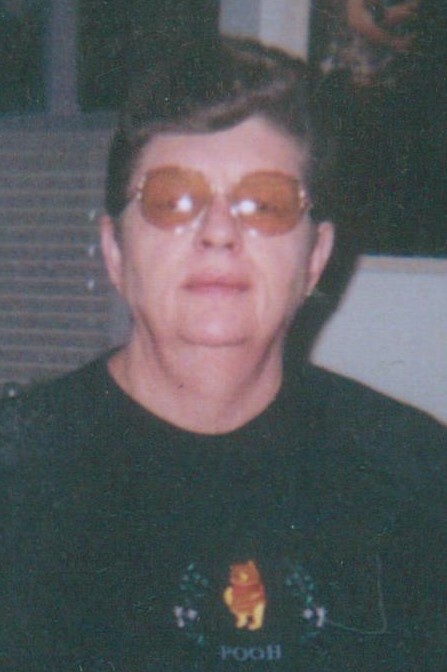 AMBROSE: Sharon Ann Ambrose, 71, of Silver City, entered eternal rest Thursday, Dec. 13, 2018, after suffering a severe heart attack and recent stroke. She was born June 30, 1947, to Myrtle and Volney Ambrose in Taos, N.M. She was preceded in death by her parents; her only son, Greg; and her brother, Melvin. She is survived by her sister, Alma Carson, and her husband, Bob; and two nephews, Kevin Carson (Janice) of Silver City and Brian (Cheresse) of Peoria, Ariz., and their two children, Kaylee and Andrew. She is also survived by her best friend, Lourdes Garcia, and her two daughters, Victoria and Estrella, and many friends. Sharon worked in Silver City for many years and collected many friends. She enjoyed spending time with these friends and her animals. Her family and friends will serve as honorary pallbearers. A Memorial Service will be held at Bright Funeral Home Chapel at 11 a.m. Tuesday, Dec. 18, with inurnment at Memory Lane Cemetery. Bright Funeral Home is in charge of arrangements, “Traditional Services and Care for Your Family and Friends,” 210 W. College Ave., Silver City. Phone 575-388-1911. Remembrances can be made at www.brightfuneral.net.